The Advertise Report Powerpoint Template is a presentation template that has an elegant look with meticulous design, therefore enhance the listener’s attention. It is made up of 24 unique slide layouts, with a color scheme of dark and light brown, grey, and white, although they are not bright colors, it gives a neutral and formal mood. You can impress your listener with a professionally done presentation that has a classic look. The Powerpoint Template comes with icons to represent information such as e-mail, phone number, etc. You can add images to the slides and infographics as needed to make your main point stand out and understandable while engaging the audience with some visual representation. A presentation template like this one is essential to organize all your information and give a presentation that is important. 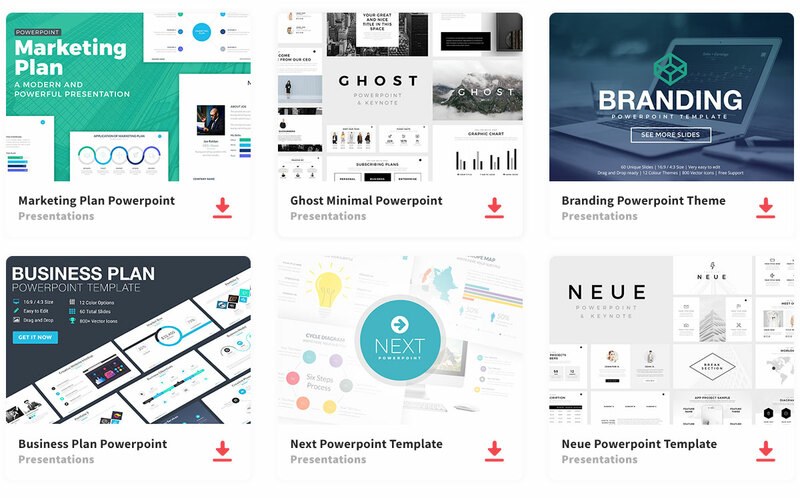 Do not struggle with other Powerpoint templates that are difficult to edit and don’t demonstrate significant potential, but instead create an easy and sophisticated presentation.